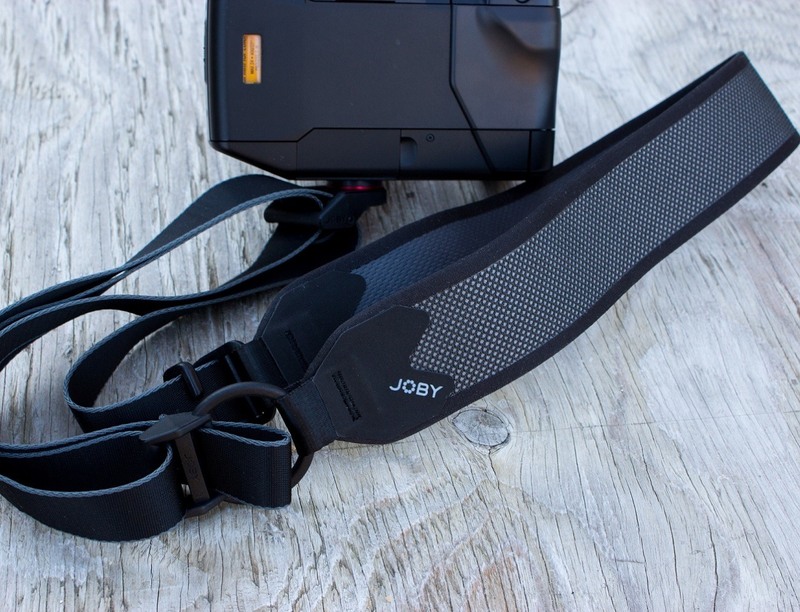 Introducing the UltraFit Sling Strap by JOBY, creators of the versatile GorillaPod flexible camera tripods. 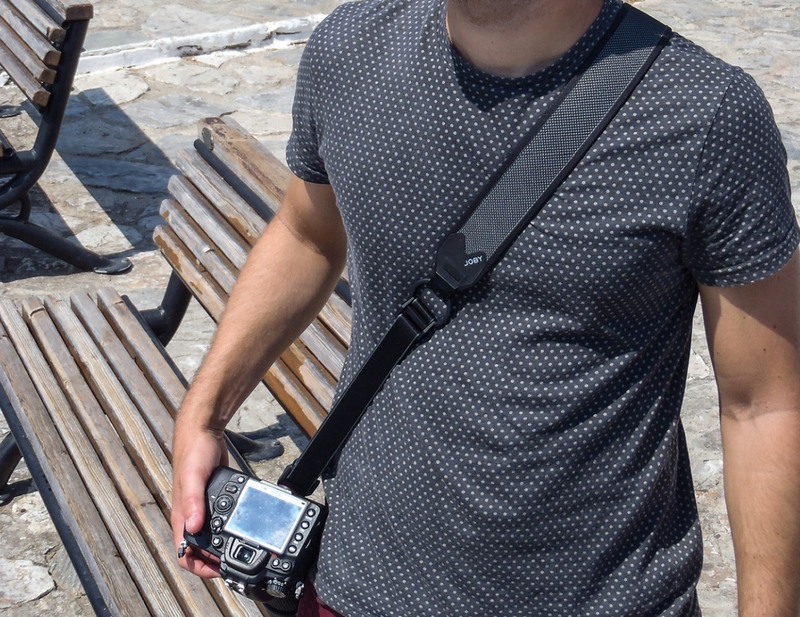 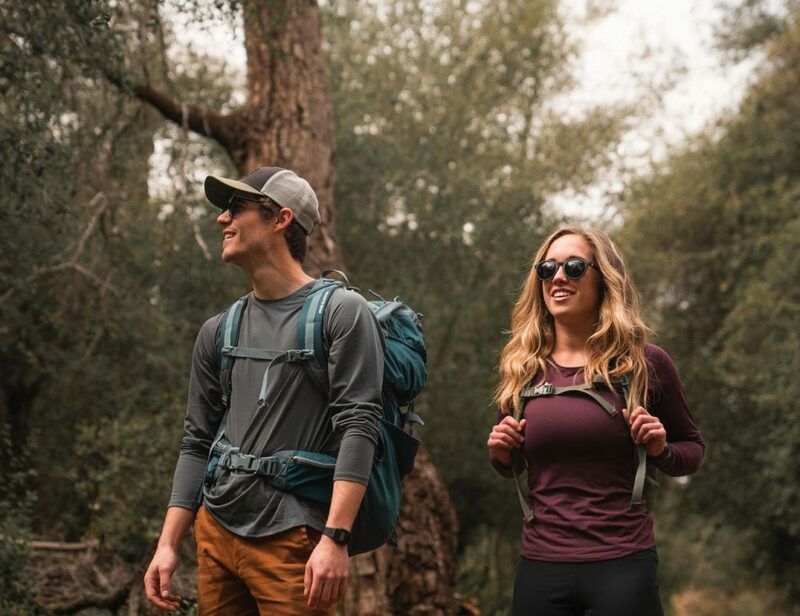 The UltraFit Sling Strap delivers fast and effortless performance with a comfortable fit so photographers can focus on the shot—and not their camera strap. 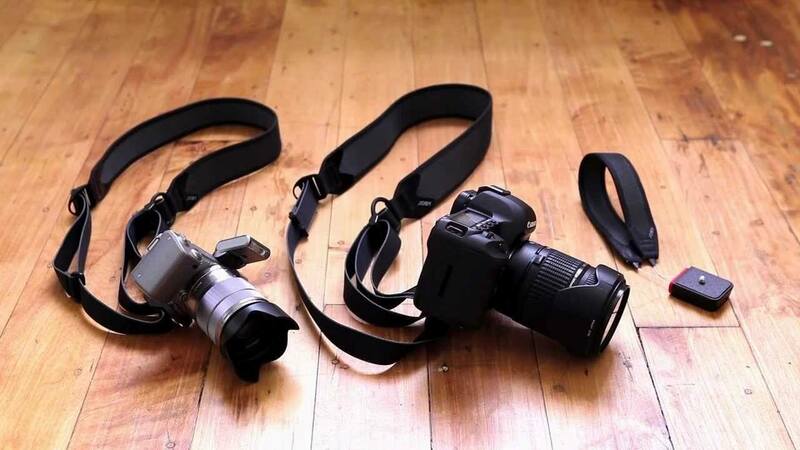 Our sling strap is ergonomically optimized so it is comfortable, even after hours of shooting. 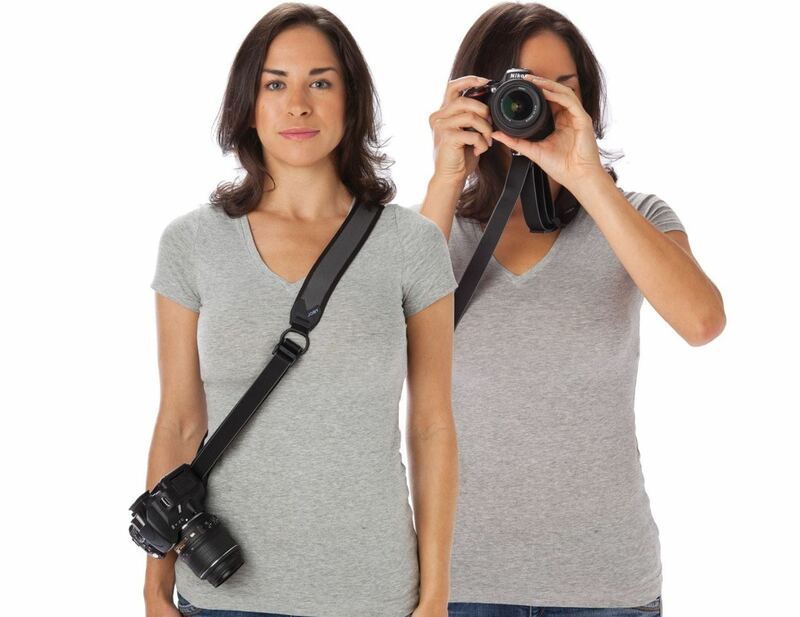 Inspired by the needs of active photographers, it will help you take your photography to the next level.